Looking ahead for 2015 has already begun. What next year will bring is somewhat unknown and the answers vary, depending on whom you ask. Insurance carriers will continue to be pressured by the need to reserve for long-term guarantees and by continued low interest rates that suppress investment returns. As a result, we see higher premiums on guaranteed products, carriers eliminating lifetime guarantees and flexibility becoming an important part of portfolios. Many carriers are now offering cash value buildup in universal life policies as well as a plethora of riders. These life insurance policy riders offer unprecedented opportunities for policy owners in the form of return of premium at specified times and advance death benefits for critical illness, long-term care needs and even disability. 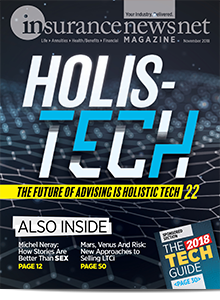 The key points are that clients have never had more options in fulfilling their needs, but as a result, clients will need their advisors to be more informed than ever in explaining their benefits. 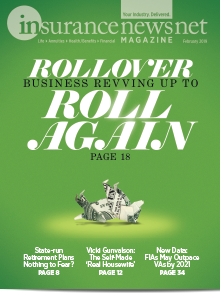 Long-term care insurance (LTCi) sales continue to lag for individual products. But the American public has never needed home health services and facility care coverage more than they do now. Our population will continue to age at an unprecedented rate, and costs will continue to escalate. 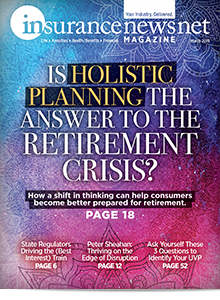 The uncertainty of future premium increases and the high price of entry make long-term care insurance more and more difficult to sell. We hear that at least one major LTCi carrier will be announcing a new product in early 2015 that will allow more flexibility and opportunity for insureds. The LTCi industry needs a fresh approach, and we are hopeful this will be the beginning of a beneficial trend. Sales of long-term care benefits continue to soar as riders to life policies and as linked benefits. The success of life policies being sold with long-term care riders lies in the clients’ understanding that they are the recipients of whichever need occurs first. Linked benefits’ success lies in the fact that many clients have shelf money or nonessential funds that can be repositioned. Knowing they will have more than their deposit in the event of death or knowing they have a guaranteed long-term care pool of benefits is appealing to our clients. Illustration reform is also a hot topic. 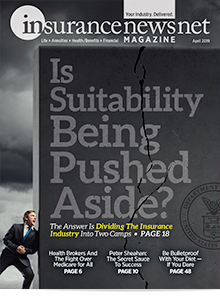 The American Council of Life Insurers has made recommendations to the National Association of Insurance Commissioners (NAIC) that would alter the way index products in particular are shown. When our industry doesn’t do the right thing in regard to customers, we unfortunately pay the price with requirements that may be too restrictive. We are hopeful that the NAIC will be reasonable about this. Annuity sales are growing as CD returns stay below 1 percent. 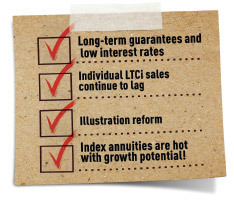 Index annuities are hot with growth potential and guaranteed principal. 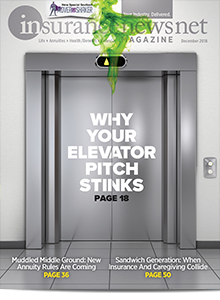 Everybody is looking for client solutions that differentiate them from others. When I attended the Million Dollar Round Table meeting in Toronto, I heard advisor presentations that focused heavily on how the advisors work toward giving their clients the most incredible experience possible. As I participate in brokerage general agency meetings, I hear agency principals discussing the same overall concept – make your advisors love you and need you. 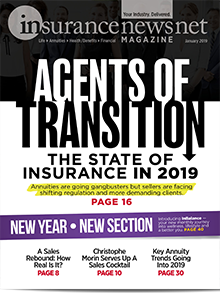 Interestingly enough, insurance carriers are looking for ways to deepen their partnerships with wholesalers. While it seems everything changes, some things do not change. Our products bring life-changing benefits to families every day. Their ultimate needs have not changed. We make life easier and more tolerable when adverse events affect our clients’ lives. What do I believe should be hot in 2015? Passion! We all need renewed passion for the significance and impact our industry has every day. Barbara Crowley is president of Brokers Clearing House in West Des Moines, Iowa, and 2014 NAILBA Chairman of the Board. Barbara may be contacted at [email protected] [email protected].